It’s only Arkensen and us went our for dinner that Saturday as Nanzaro went out for dinner with his friends. We did not want to go too far, so we went to the Garden City Shopping Centre. Arkensen picked the Hainan Kitchen for dinner. 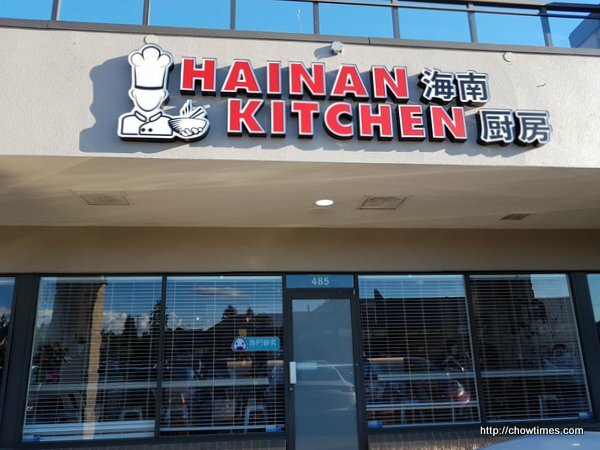 Hainan Kitchen is kind of like an Asian fast food place. 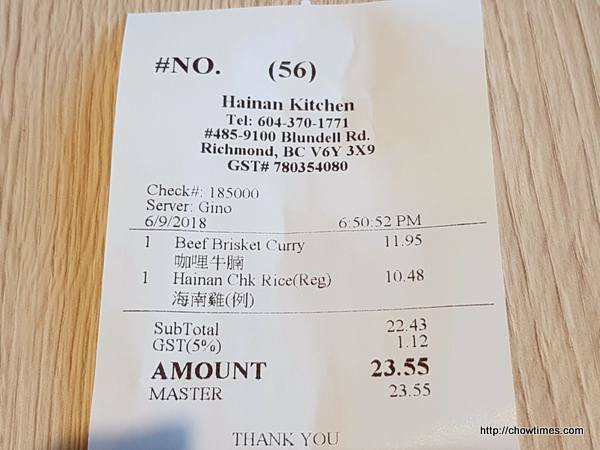 Customer order and pays at the counter and when the food is ready, you pick it up from the counter. 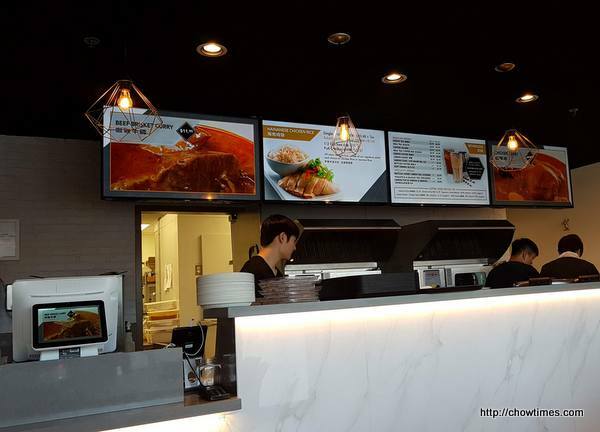 The operation is like a food court but this is an individual stall with it’s own seating area. The menu is simple; just a few items. 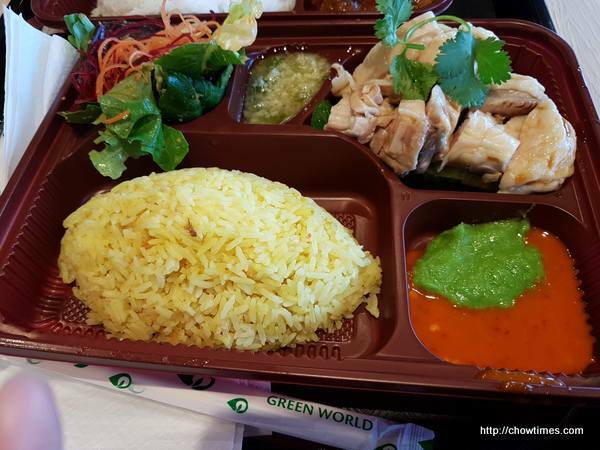 Arkensen ordered their signature dish, Hainan Chicken Rice. Arkensen likes this especially when the chicken is deboned. It came with three types of sauces; chili sauce, ginger onion sauce and a green onion pesto. Ben and I shared a Beef Brisket Curry. It was good too. 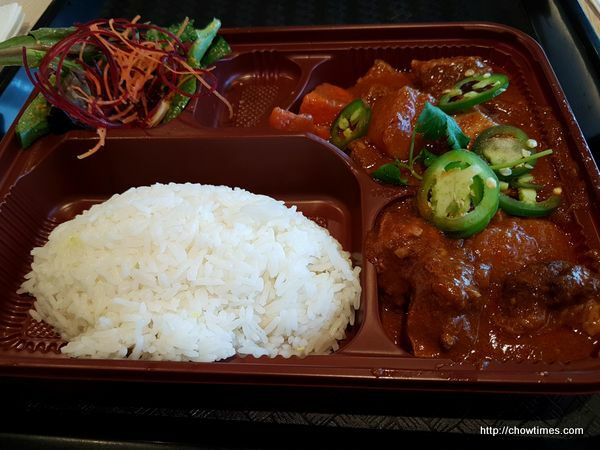 Ben commented that he preferred Chicken Curry rather that Beef Brisket Curry as he thinks that the texture of beef does not go well with curry. 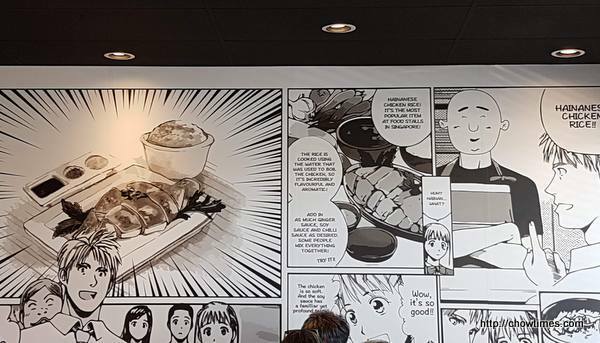 On one of the wall, the story of Hainanese Chicken Rice is told in cartoon drawings.